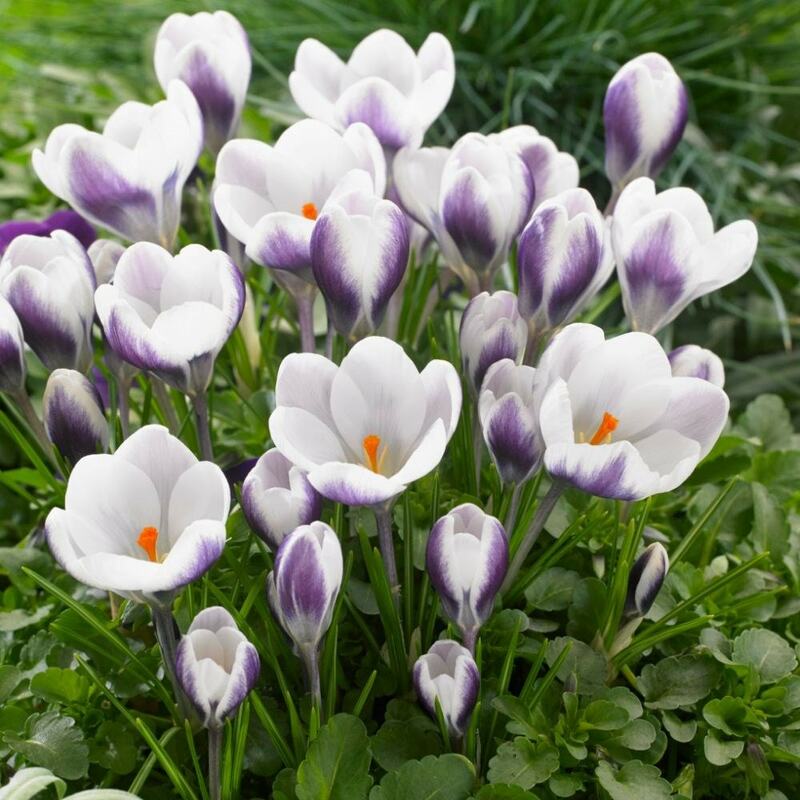 Fragrant, white, goblet-shaped flowers with purple-splashed outer petals appear in February and March above the slender, strap-shaped leaves. 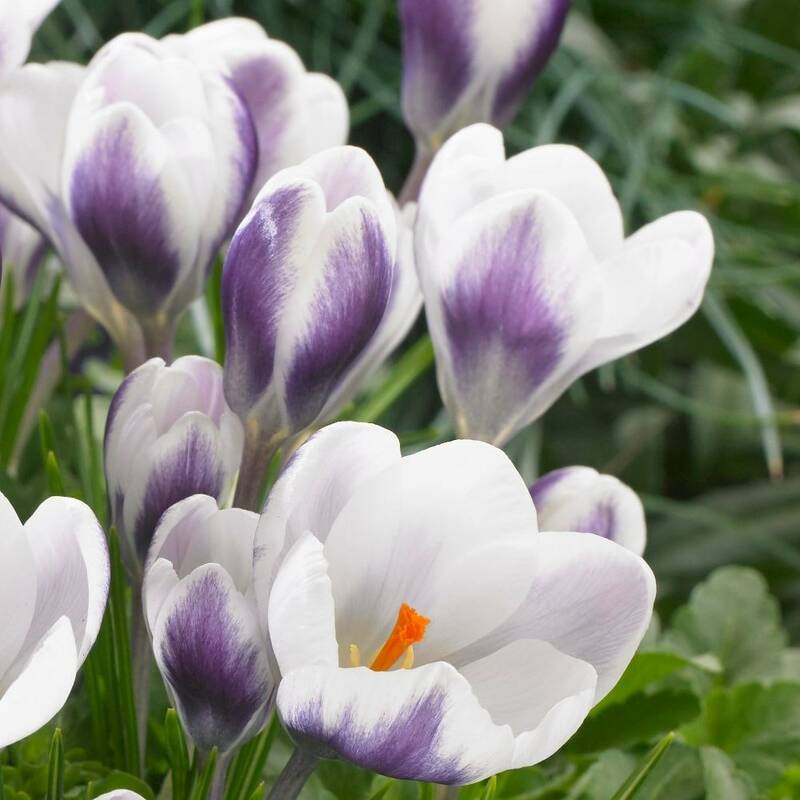 This beautiful, bi-coloured crocus is perfect for naturalising in sunny, well-drained areas of a shrub border or lawn. For maximum impact plant in bold, naturalistic drifts in gritty, well-drained soil, where they will get plenty of sun. Garden care: Plant bulbs in naturalistic drifts 10cm (4in) deep in September or October. Decent healthy bulbs which all flowered in Spring.